Salient is excited to be at this year’s NACS Show in Las Vegas. It has been an insightful two days with industry leaders at the National Association for Convenience Stores and we’re happy to be here one more day. 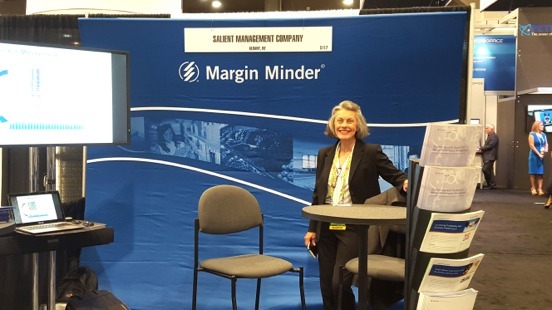 There’s still time to stop by Booth 5117 to learn how Salient’s performance management solutions can empower your employees at each level of your organization to make better decisions and maximize profitability. The Salient team looks forward to seeing you!